My story is a sad one. The heroes in green have not been very kind to me. Even after I converted their Playmates sewer playset into a childhood altar where I sacrificed all of my lesser toys, even though I worshiped them every moment since Pre-K (from sunup, eating their cereal every morning, to sundown, sleeping in their bed sheets every night), the Teenage Mutant Ninja Turtles have a funny way of showing their appreciation for my second grade petition to have them canonized; they’ve given me some pretty lousy prototypes. Take this majorly bogus Teenage Mutant Ninja Turtles II “prototype” that came from a now-defunct gaming magazine. The sample was different from the released game in only one way: it had a build date of one day after the retail version. I believe this to be the first reported occurrence of a video game post-prototype. I believe I have terrible turtle luck. This news sent me to a very dark place that I do not wish to ever return; I swore off all pizza for about six months afterwards. Just as my cheese and grease withdrawal was winding down, another amphibian beta emerged from the ooze. 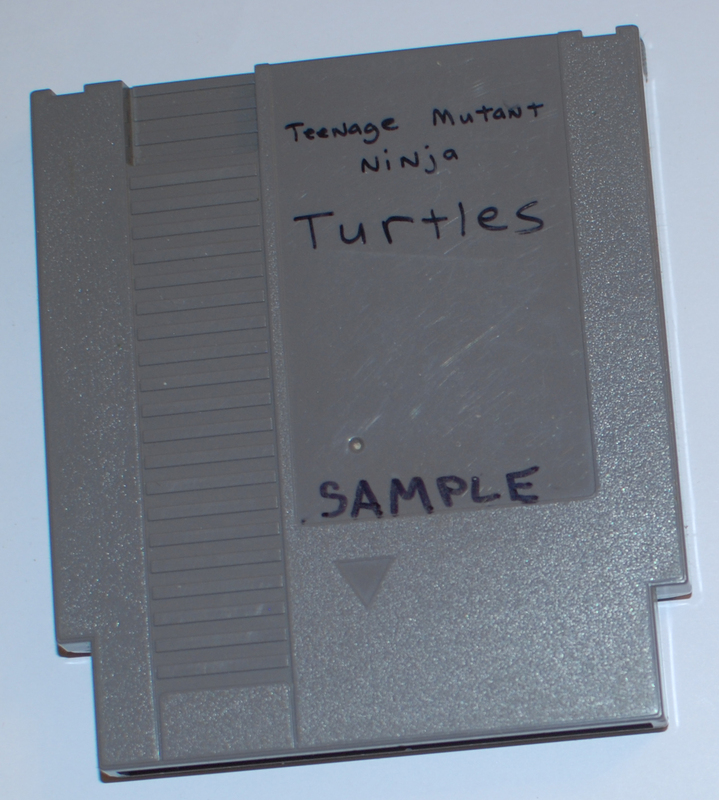 A Washington state-based seller claimed to have received a prototype of the first Teenage Mutant Ninja Turtles Nintendo Entertainment System game from a former Nintendo Power employee, in a lot that also included a pre-release copy of Super Mario Bros. 2. 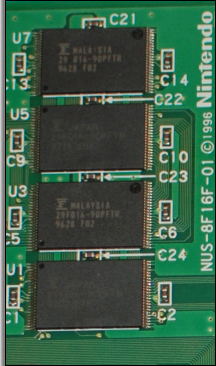 In the end, that provenance turned out to be the most interesting part of the whole ordeal, as the cartridge was no different from the North American released game. The employee promised that he had more “prototype” games and would get back to me soon. He did not. 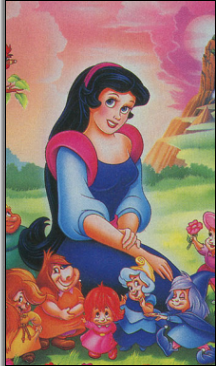 I’ve never trusted anyone since. Almost one year later, I found myself in the same vulnerable place again, clinging to my Mondo Gecko action figure and salivating at another prototype of the first Konami Teenage Mutant Ninja Turtles game. I’m praying for a Christmas miracle this holiday season. I was assured that the prototype was not a review copy and was definitely different from the released game. I don’t smoke. I don’t drink. I don’t gamble. I buy Nintendo prototypes. Would luck be a turtle tonight? Or would the child inside finally freeze to death in a wintry storm of disappointment? Standing on the precipice of a man child’s defeat, I took a leap of faith. 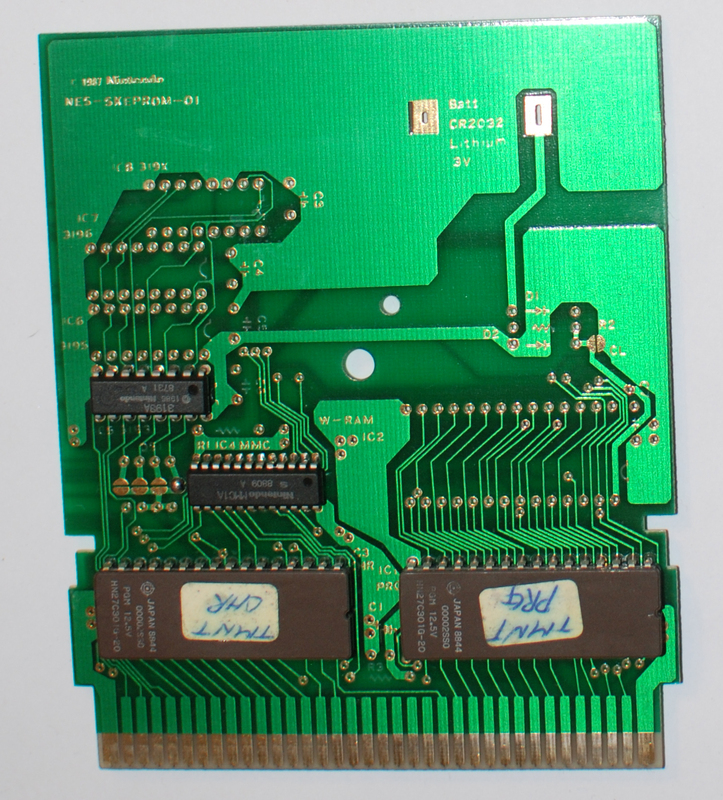 Unlike the previous two “prototypes,” this one did not originally come with a cartridge case. 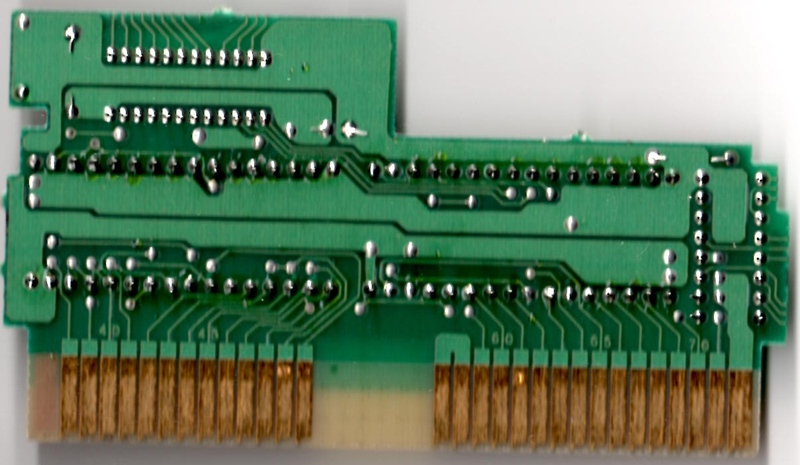 Instead, the game was found as a bare-bones circuit board when it was rescued from Rare Coin-it in Miami, Florida. According to a press release dated April 19, 1995, Rare’s office in Miami used to “[direct] business, licensing and marketing functions” (link). The office is no longer running today. Hold up. So, what would Rare be doing with a Ninja Turtles prototype? Whatever the case, Konami, not Rare, published the title through its Ultra Games subsidiary. A December 3, 1990 article published in Crain’s Chicago Business tells the story. 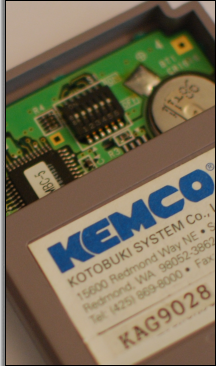 In 1981, Konami purchased an amusement company called Interlogic in Elk Grove, Illinois. That site was turned into the company’s U.S. headquarters. Having obtained exclusive game rights, the Turtles quickly catapulted the company to huge success. Just look at these figures. According to the article, in 1987, Konami’s coin-op arcade games “accounted for 90% of sales” for a total of $10 million. Only three years later, Konami’s “consumer division accounted for 70% to 80% of sales” for a total of $260 million. That’s a ton of Turtle power. By March 1991, the Turtles had invaded portable handhelds and arcades with nine games, resulting in sales exceeding $221 million. 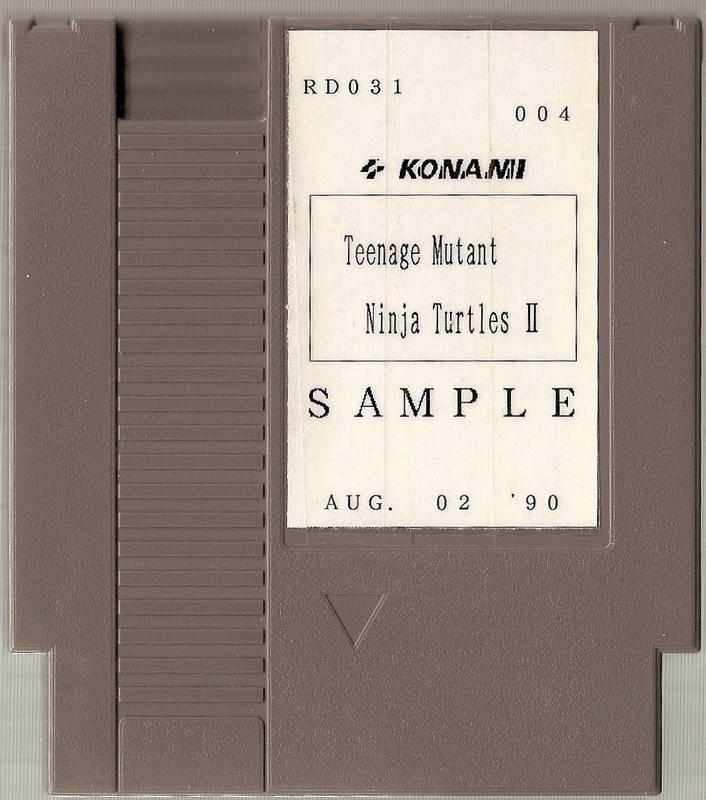 As a Turtles licensee, Konami was second only to Playmates Toys in gross sales. After backing up the data, I found that the prototype matches the North American retail game. The child is grown. The dream is gone. But, wait! What about the third and final game in the action beat-em-up Nintendo Entertainment System trilogy, Teenage Mutant Ninja Turtles III: The Manhattan Project? Might there still be hope yet? Nope. No hope. 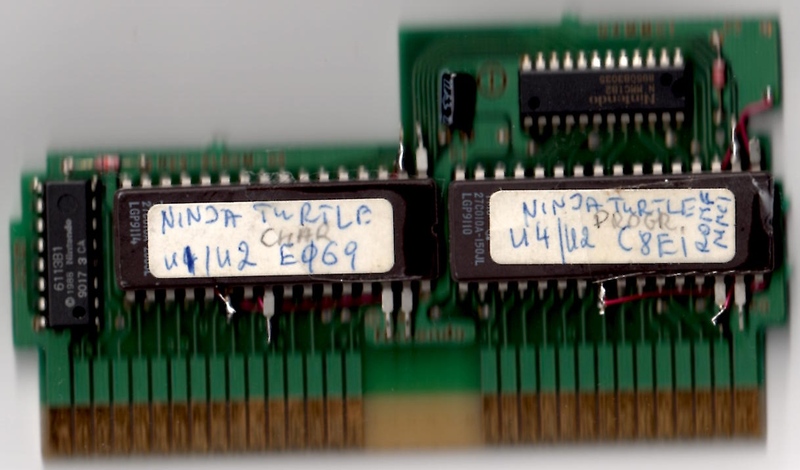 I have spoken to someone who owns a prototype of Teenage Mutant Ninja Turtles III, Kevin O’Connor of ASSEMbler Games, and he assured me that his copy was identical to retail, too. Party’s over, dudes. Christmas is cancelled.